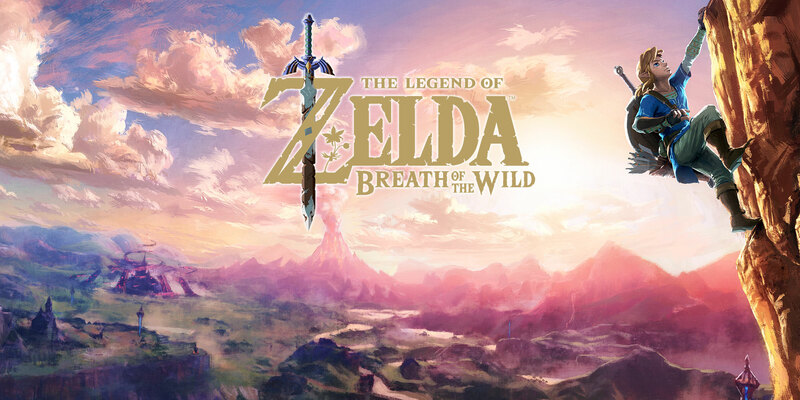 On top of its achievements of winning the Best Action/Adventure and Best Game Direction awards at The Game Awards, The Legend of Zelda: Breath of the Wild has officially won the Game of the Year Award, beating Super Mario Odyssey, PlayerUnknown’s Battlegrounds, Persona 5, and Horizon Zero Dawn. Breath of the Wild also won awards for Best Action / Adventure Game and Best Game Direction. The game was also nominated for Best Score / Music, Best Art Direction, and Best Audio Design.